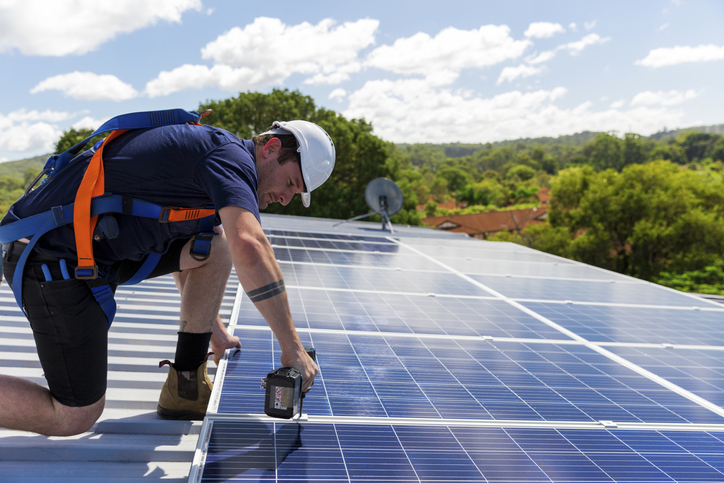 Based in Raglan, Waikato we are a Kiwi owned business specialising in designing, installing and servicing the very latest solar energy technology. As industry leading experts for solar powered systems, we are passionate about the environment and delivering innovative solutions for our clients and customers. We hope that by providing 100% renewable energy systems we can help reduce environmental impact and affect the future of New Zealand.